This system is designed to measure the parameters of pipes according to API, ISO 11960:2014 and special technical requirements for premium products. 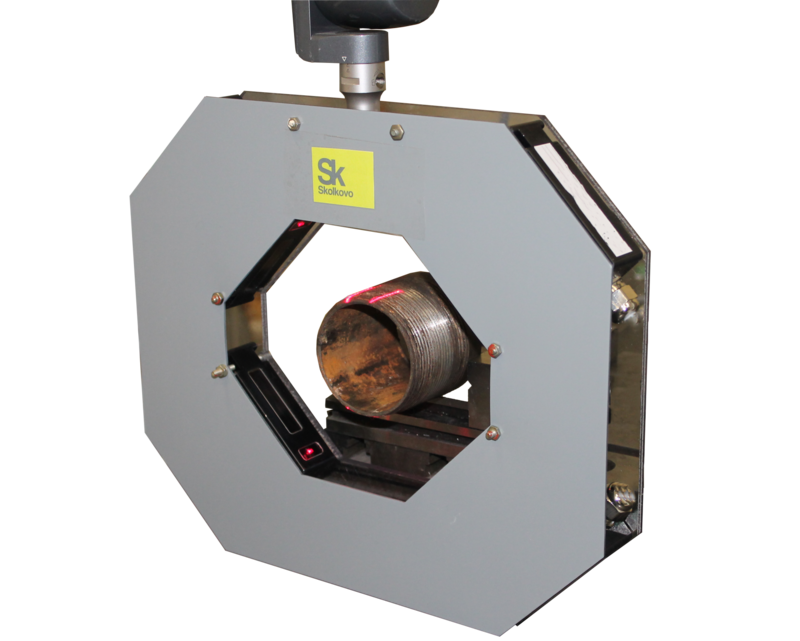 Automated system for pipes thread geometry inspection expands the capabilities of buyers and suppliers of pipe products. 1. A detailed quality inspection of all elements of API and premium threads, which will allow to identify and reject defective products. 2. Independence from the human factor, objective quality inspection of products through the rejection of manual contact inspection tools and the switching to modern smart devices. 3. Real time updating of the measurements database will produce an opportunity to automatically analyze the quality of suppliers and control the production process. 1. Timely detection of low quality production and improvement of one’s own reputation. 2. Refusal of manual quality control tools and save on their maintenance. 3. Automation and digitization of quality inspection, providing on-line feedback in real time, which will increase the percentage of quality production and reduce staff, thereby reducing the cost. Our systems will become an integral part of Industry 4.0, as they will allow to combine the process of development, production and inspection into one self-regulating system, which will make the production fully automatic at all stages. 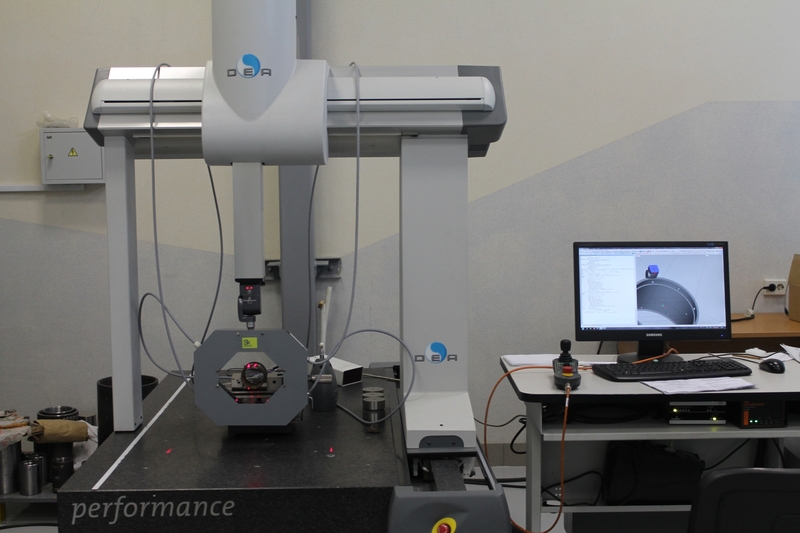 Geomera creates high-precision systems for measuring geometry. The basis of our approach is the specialization of hardware and software for the specific tasks and needs of the customer due to the flexibility of the core technology.